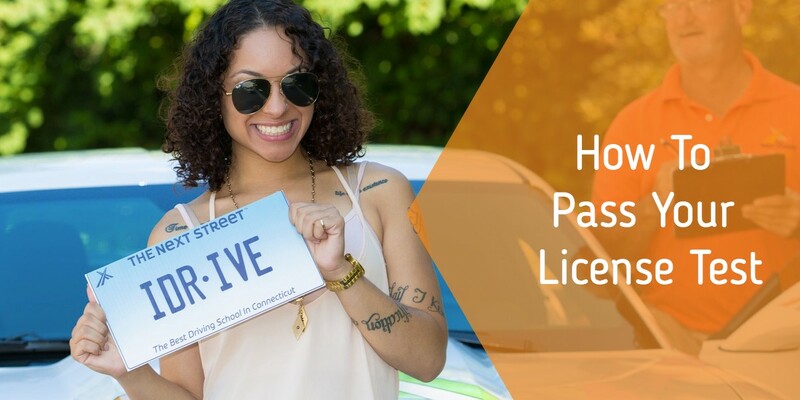 The ultimate reason everyone takes Driver’s Ed is to get their license. It’s a rite of passage. It’s part of becoming an adult. It will open doors and make you more independent, but it can also stress you out and keep you up at night; tossing and turning and worrying about the embarrassment of failing and the inconvenience of having to take the test again. 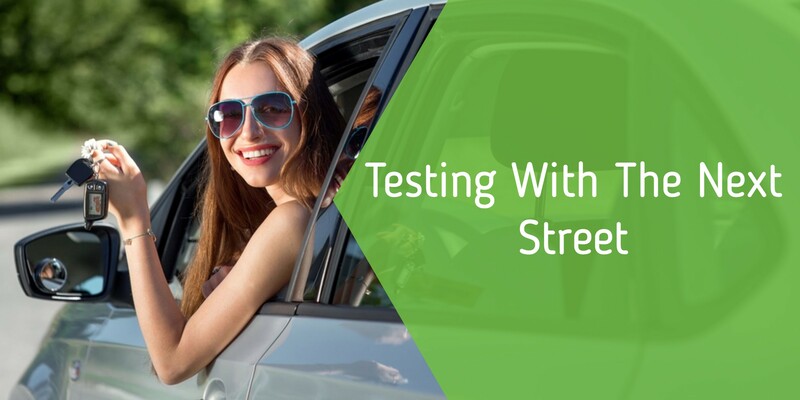 You’ve put a lot of hard work into learning how to drive, and now it’s time for “The Big Test.” This can be a pretty stressful time, so The Next Street gives you several options that will make your testing day easier and more convenient. You’re almost there, and with The Next Street, we’ll get through the Driver’s License Test together.